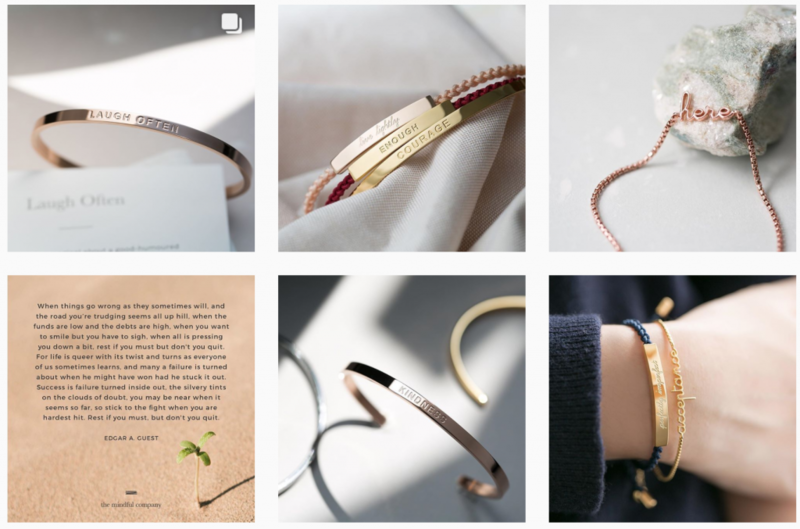 I’ve always been into simple jewellery and while browsing through Instagram one day, I chanced upon @themindfulcompany. Their feed is so beautifully curated, peppered with pictures of their minimalist jewellery and constant reminders to be grateful. As I scroll through its feed, the more intrigued I got. The Instagram page strongly exudes positive vibes, and I love their aesthetic so much that I had to find out who the people behind this graceful brand was. As it turns out, The Mindful Company is the brainchild of Ciara Yeo (31) and Wen Ling Lim (33), who are close friends turned business partners. “We both grew up in Australia and met serendipitously in Singapore. We share the same values and aesthetic preferences, so setting up The Mindful Company together felt natural,” said Yeo. 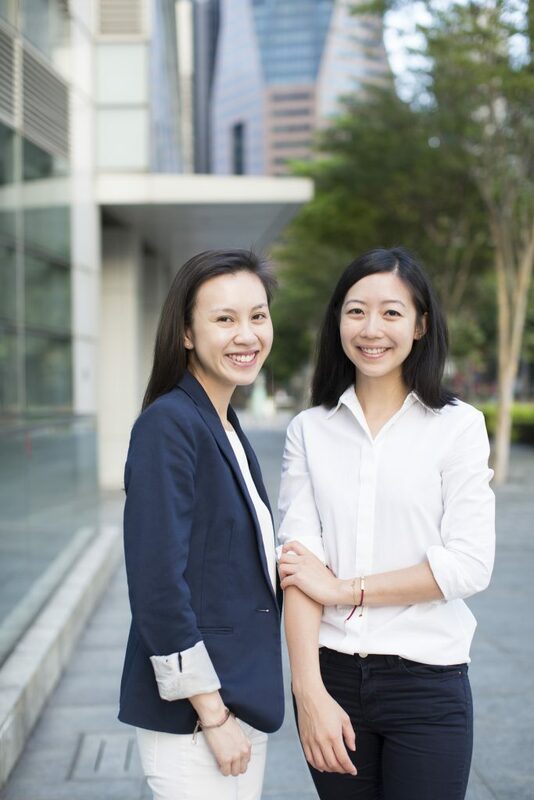 Yeo was formerly an investment banker and lawyer, and Ling was an ex-accountant prior to running The Mindful Company. Despite not having any formal training in jewellery design, they both quit their corporate jobs to delve into creating tangible reminders that could be worn on the daily. 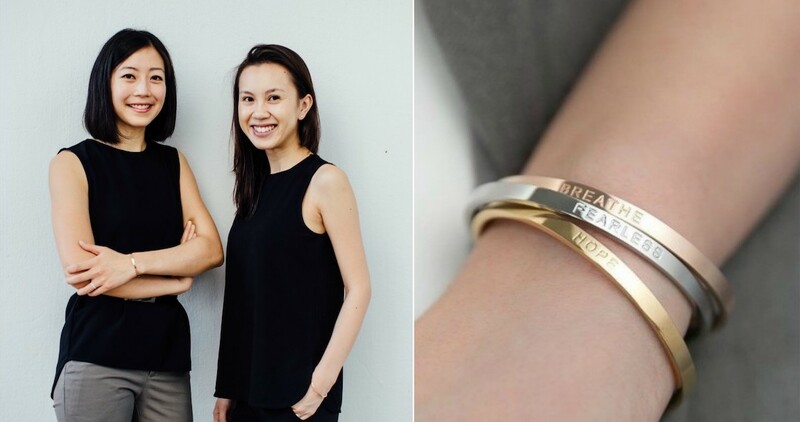 “It started as a side project in 2015 when Ling and I created Reminder Cuffs as a way to encourage ourselves and the people around us,” said Yeo. 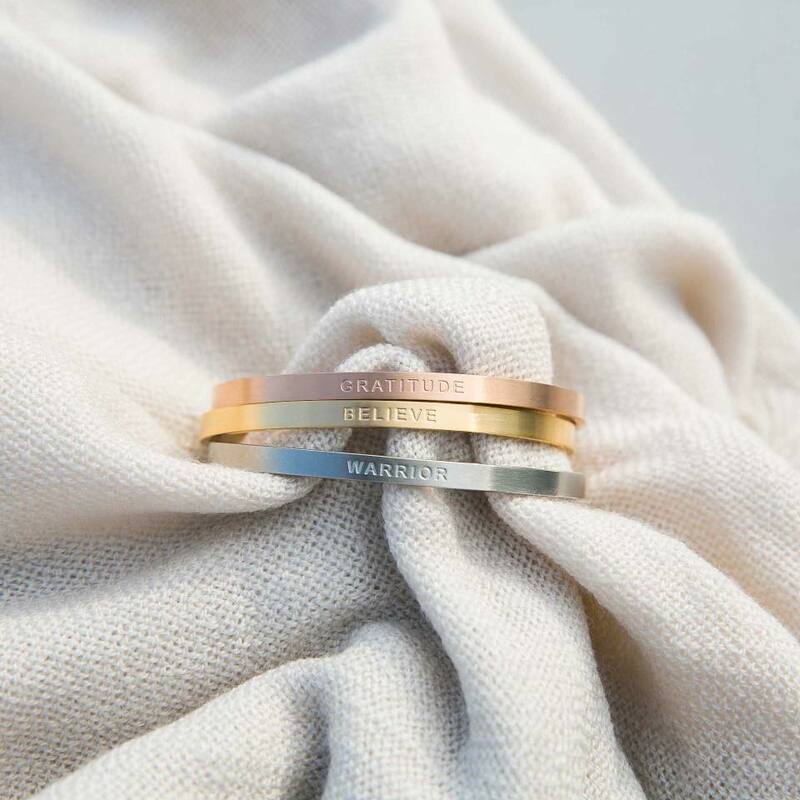 It’s a simple cuff with a subtle engraving of purposeful messages such as Believe, Let Go, Live In The Moment, Patience, Slow Down, and Warrior. “These cuffs were designed with subtle engravings to be seen by the wearer, rather than others,” said Yeo. The cuffs, crafted in 18K Rose Gold, 18K Gold and Silver, are intentionally designed to be minimalist to avoid overshadowing the messages behind them. Beyond this, the simple design also meant that it could be worn for both work and play; and easily layered with other jewellery. According to Yeo, she sees The Mindful Company as more than an e-commerce store selling jewellery. She added that when designing, they always start with the customers in mind, rather than what’s trending. At launch, the response to The Mindful Company was “overwhelmingly positive”, said Yeo. She added that they were pleasantly surprised at how their customers embraced the products in a deeply personal way. In fact, they received many heartfelt emails from customers on how the Reminder Cuffs had impacted their lives, which greatly touched them. We even went through a five-month period of not having much to sell, and a growing waiting list. But it was really a happy dilemma. As a matter of fact, business did so well that they broke even within just six months. They refused to disclose any figures on their business capital, but revealed that the initial investment made was to fund working capital and website development. Since then, they have always been cashflow positive. Commenting further on their strong revenue growth, Yeo said a great deal of their sales are from outside of Singapore. Yeo attributes this to their strong social media following. As of now, The Mindful Company has over 31,000 followers on Facebook and over 46,000 followers on Instagram. Spurred by good sales of their first collection, the duo started introducing the Reminder Cuffs in other styles such as braids and chains. 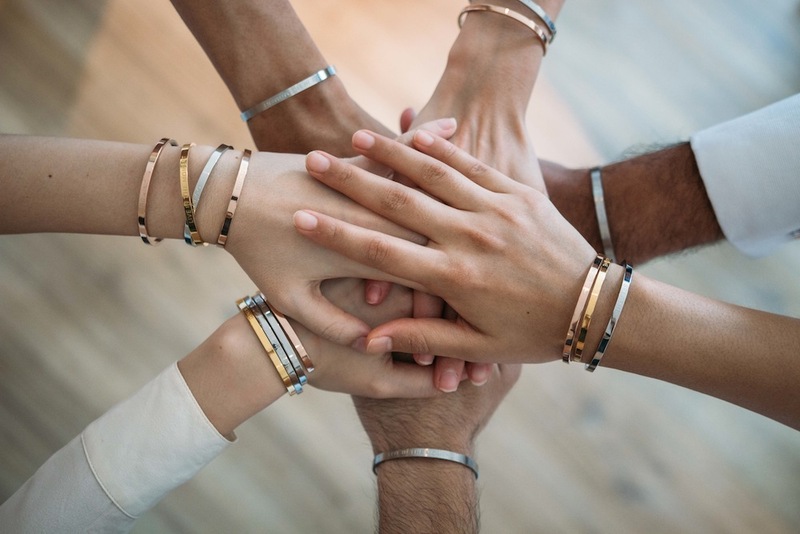 It has also collaborated with many non-profit organisations, such as the Singapore Association of Mental Health (SAMH), to release a bracelet collection named “What’s Important Series”. The collection features five extremely delicate and symbolic bracelets, inspired by the courageous stories of youth beneficiaries from SAMH’s YouthReach. Each of the bracelets represent their own theme: cloud for hope and having the courage to pursue your dreams; ice cream to remind you of the simple things that make you happy in life; book for knowledge and to remain humble at the same time; leaf for growth and change; and house as a symbol of gratefulness to those whom you are the most comfortable around with and who helped you get to where you are now. 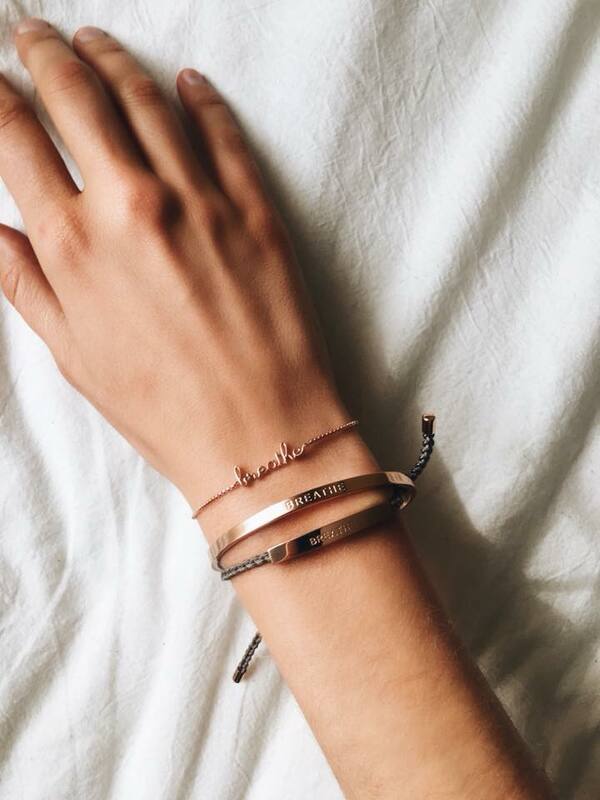 Beyond these Reminder bracelets, the duo introduced other forms of Reminder jewellery such as rings and key charms, as well as other products such as tote bags and cards. When asked if they intend to further expand their product portfolio, Yeo simply said they are focused on creating quality pieces and are dedicated to constantly improve their designs to meet the needs of evolving consumer patterns and tastes. Sharing about their startup journey thus far, Yeo said that having no prior experience in neither fashion nor e-commerce proved to be a challenge for both of them. She added that they also lacked the resources to hire big teams, and juggled various roles and responsibilities for the first few months. Now that they’ve ‘settled down’, Yeo is in charge of marketing, communications and content creation; while Ling oversees operations and business development. At the same time, as they both have a strong sense of the brand’s aesthetic, vision and customer patterns, they make it a point to be involved and oversee the entire design and conceptualisation process. While there admittedly has been a couple of bumps along the way, these challenges and mistakes have proved to be valuable learning experiences, said Yeo.